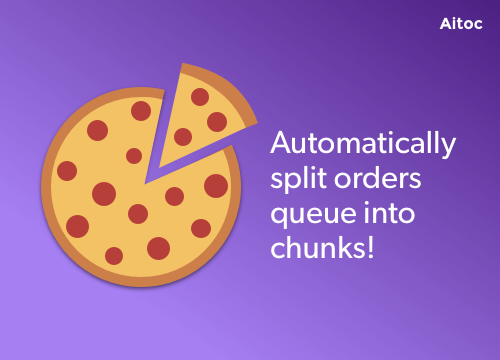 Move unlimited amounts of orders from one store to another effortlessly. 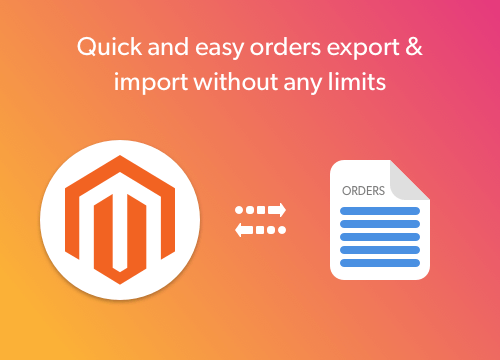 Import orders to Magento 2 from other ecommerce platforms or older Magento versions. Ensure that all orders are exported or imported no matter how many there are in your store. The main challenge of data migration is data accuracy and integrity. Manual transfer of order records may result in data corruption or even loss, which can cost you thousands of dollars. 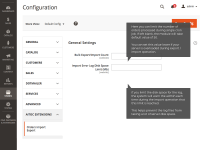 With its advanced migration algorithm, the extension moves order records from one installation to another with the highest accuracy, ensuring no data file is missed or damaged. The extension is able to process huge amounts of data, as it supports the portion-based import approach. 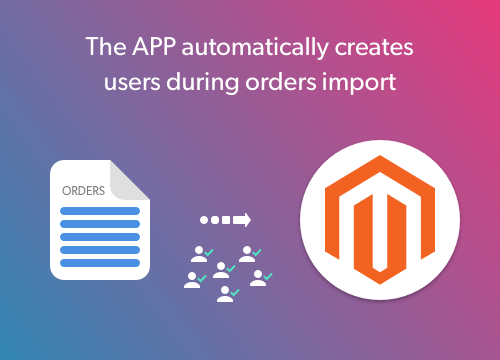 This way it provides the opportunity to import data from several stores incrementally and export it to the necessary Magento installation or even a third-party enterprise system. The overall migration process’ accuracy and efficiency is achieved thanks to automation. The module imports and exports the required order data in an automated way, significantly reducing the risk of human errors and speeding up the entire process. Manage as many orders as you need. 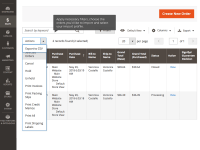 Export or import unlimited amounts of orders in one go. 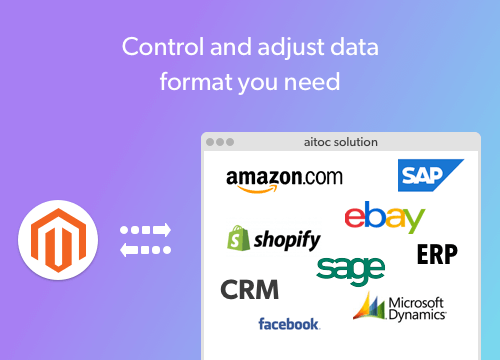 Migrate without issues to or from different ecommerce platforms. 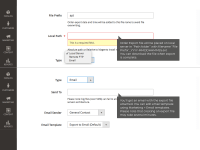 Let the extension populate your customer base with data from billing order details. 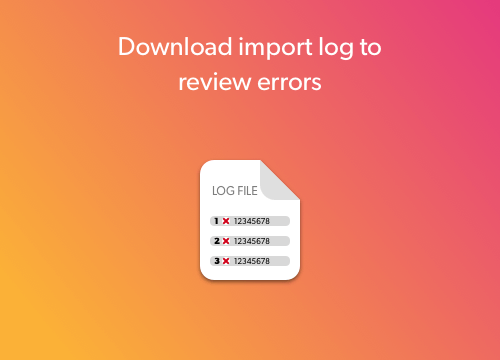 Review highlighted import errors in a dedicated error log and fix them to continue migration. Custom Order Number module for Magento 2 – Assign unique IDs for your sales documents, including orders, invoices, shipping documents and credit memos, to make your order data management process more accurate and effective. Need just a few alterations to make our extension perfect for your store? Drop us a line and we will be happy to offer you a personalized custom developed solution tailored to your business needs. For us moving from M1 to M2 was a huge challenge we’ve been delaying for 4 years. We needed to save all customer-related data for the new shop. Customer emails were especially valuable for us for marketing campaigns because we didn’t want to disrupt any ongoing activities. With the extension we completed the move within one day and transformed smoothly from M1 to M2 with 0 interruptions for our customers. Our family manages 4 stores in a set of nearby towns. The shops have a wide range of goods from fishing tools to paints, to plumbing to fancy costumes. And while physical stores were performing great online sales were stagnating. We decided to migrate to Magento in an effort to boost sales and get more flexibility for our store. 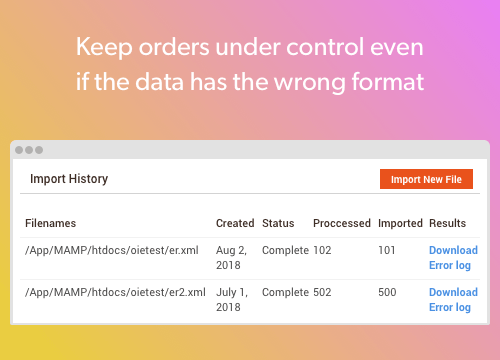 We really liked that migrating orders to M2 was so easy especially since we had a huge order history, something close to 10,000 orders in total! One of the challenges we had was integrating correctly with our in-house ERP system. 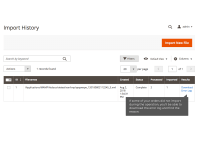 The extension saved us a lot of time copying orders from Magento 2 to the ERP. 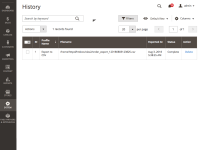 Right now the extension saves each order after its completion to the FTP server via a cron job. 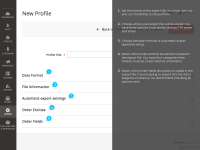 And then our ERP system automatically imports that file for further use. 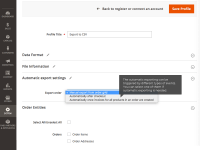 Orders Export / Import for Magento 2 is fully GDPR compliant. The extension doesn’t store any customer data. The extension is helpful for us to migrate to Magento from another platform without losing our orders info. It was challenging though to prepare a proper import csv file. We've had many tried before we got good results. It would be quite helpful to have the example files listed on the product page for us to download. I've had a couple of questions about this extension functionality but it was resolved quickly. Kudos to the dev team! 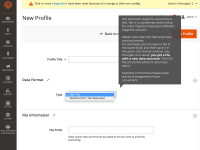 This extension is essential for a successful migration from Magento 1 to Magento 2. It just allowed me to effortlessly transfer all orders from old to new store. Thanks for this useful module! We migrated to Magento from another ecommerce platform. The extension allows me to import my orders info which is so useful. I had to experiment with the csv format to do everything properly, so the interface is not very user-friendly. But the functionality is definitely there. You did a phenomenal job there. We upgraded our moved out online store from Magento 1 to Magento 2 and wanted to import all the order related data. 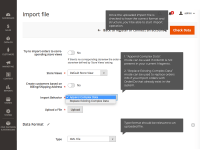 We deployed your Orders Export and Import extension to ensure quick and faultless data import. The module works even better than expected, as it allowed us to detect and correct some minor mistakes in the CVS file with order info. 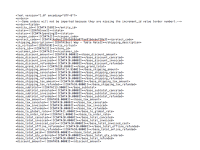 + Added Error Log for import operation. + Added Error Log storage limit to prevent the log from taking too much space on the server. + Added Bulk Export-Import count setting for slower servers. 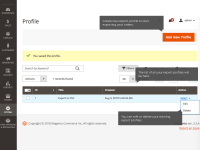 + Export and Import processes are optimized to take less time. * Fixed a file parsing issue. * Fixed a number of other small bugs. * Fixed an issue with DB having prefix.